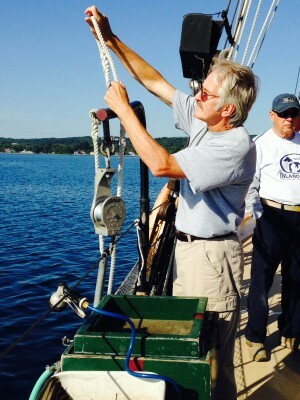 Sail the high seas as a volunteer crewmember aboard our 77’ schooner Inland Seas. 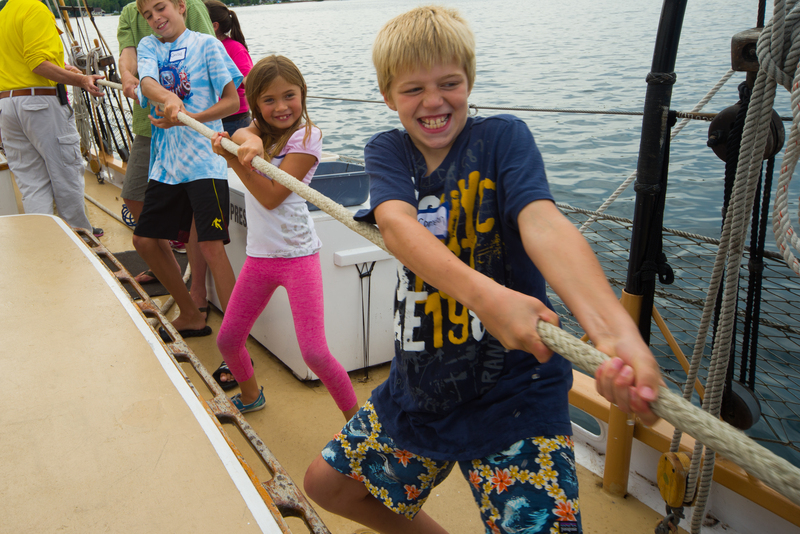 Crewmembers are needed for our Spring and Fall Schoolship programs as well as our general public programming during the summer. Programs range from two to four hours each and vary throughout the day. A five-week training series will begin March 17, 2016 for interested individuals. No prior experience is needed. If you are interested in this unique opportunity, contact Tom Maynard, tmaynard@schoolship.org, or (231) 271-3077.